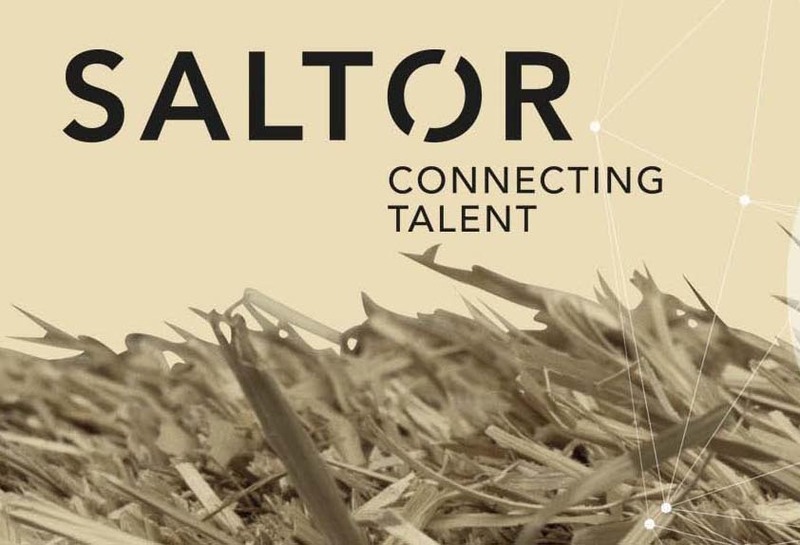 The famous coastal city of Barcelona is home to our latest Talentor partner: SALTOR Leadership and Talent. The 6-strong team brings more than 15 years of experience in executive search in Spain, Europe and Latin America to the table. 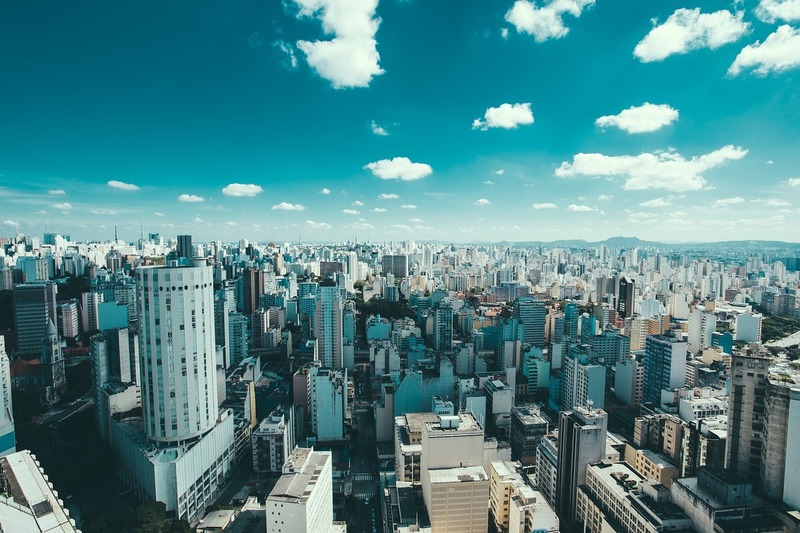 Soccer, Samba, and sandy beaches may be the first things that pop into your mind when you think of Brazil, but did you know they have exceptional Executive Search companies, too? One of them, Vertico Human Capital, is now our first partner in South America.